Far from the intrigues of the king's court, all Lady Gillian desired was to keep her family's estate safe - and to honour her vow never to marry. Then Sir Bayard de Boisbaston arrived at Averette Castle to warn of possible danger and protect all within. Who was this man? No matter that he was surely the handsomest knight in the realm, and made her rethink her steadfast vows. 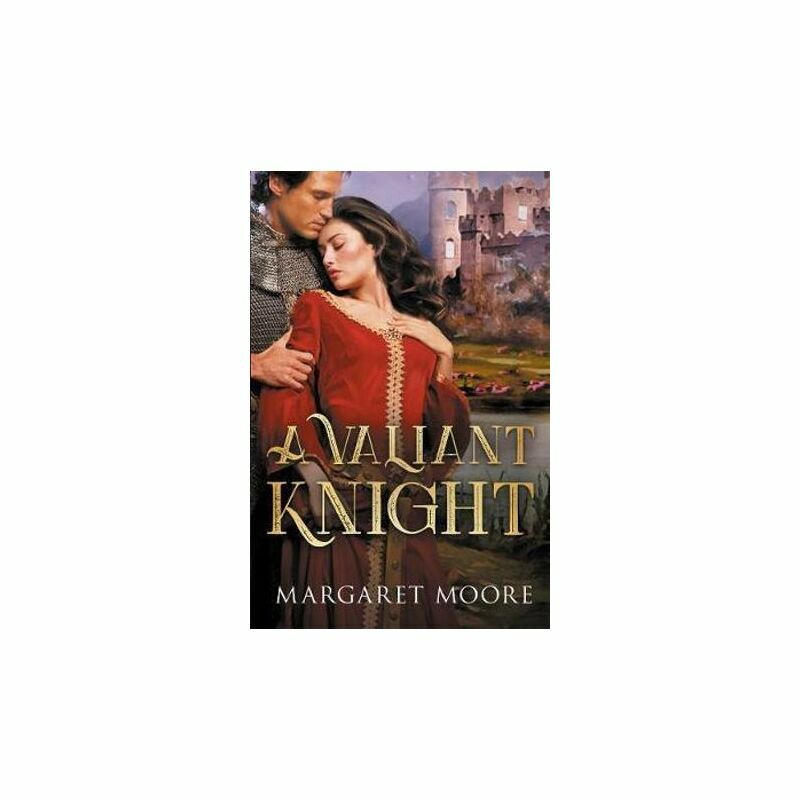 Chivalry demanded Sir Bayard protect Lady Gillian, though he never expected to do battle with the lady herself. Gillian was a woman of fire and spirit who soon had Bayard plotting a conspiracy. One to convince Lady Gillian that a knight of her own was useful, not only on the battlefield - but in the bedroom as well!